Do you find yourself plagued with stress or feeling constantly overwhelmed? Does anxiety affect your everyday life? Do panic attacks stop you living your life to the full? If you’ve answered yes to any of these questions then this proven and incredible hypnosis package has been designed to help you. Stress, anxiety and tension are now commonplace in the world that we live in. There is so much going on that the world seems to literally buzz sometimes; and it can be difficult and frustrating and when we feel tense, under pressure, and stressed or anxious. Stress, anxiety and panic attacks can put a haze over your world and make simple tasks tricky and pressurised. Your stress and anxiety levels can be brought down and managed effectively – with the power of hypnosis. 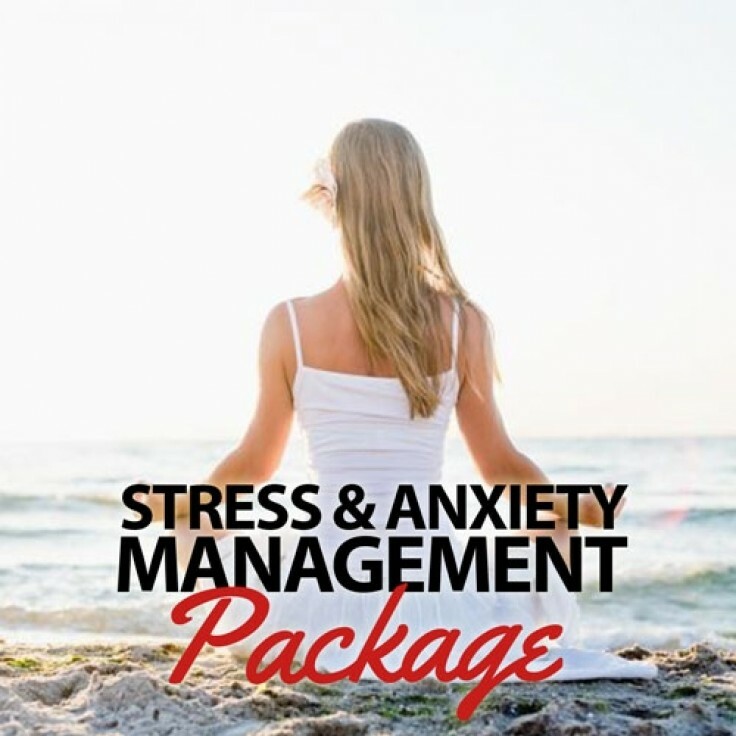 This hypnosis package will help you to become free from stress and anxiety once and for all. It will reprogram your thought patterns, and guide you down the path to being stress free. It replaces old anxious thoughts with refreshing and positive ones and teaches you new thoughts and behaviours to replace tense or panicked ones. The stress and anxiety that you have felt can be lifted from you and you can begin to enjoy life and become fulfilled - in a natural and healthy way.